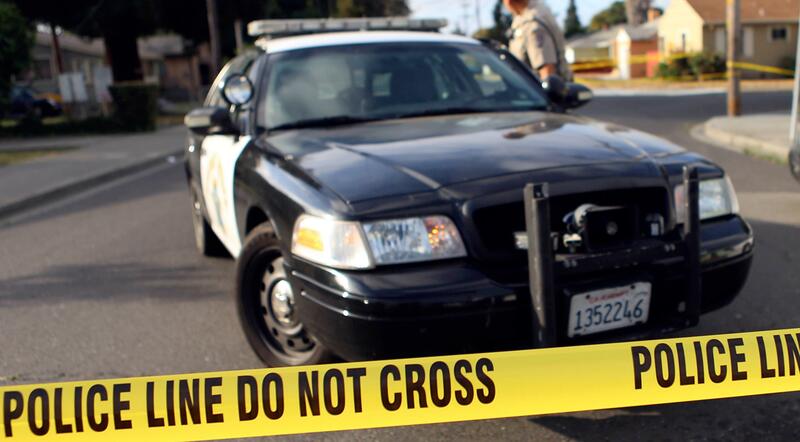 MARTINEZ — A 22-year-old Vacaville man was arrested Sunday on suspicion of driving beneath the affect after hitting a California Freeway Patrol car on Interstate 680, authorities mentioned. The CHP mentioned two officers had been driving south on I-680 at Pacheco Boulevard simply earlier than 5 a.m. Sunday when one other car rear-ended them. That car’s driver bought out and cooperated with officers, and was detained and arrested after an investigation. The officers suffered minor accidents and had been handled at an space hospital and launched. “The message right here is that this; None of us are resistant to DUI/Impaired drivers on the roadways,” a tweet from the CHP’s Contra Costa workplace mentioned partly Sunday.